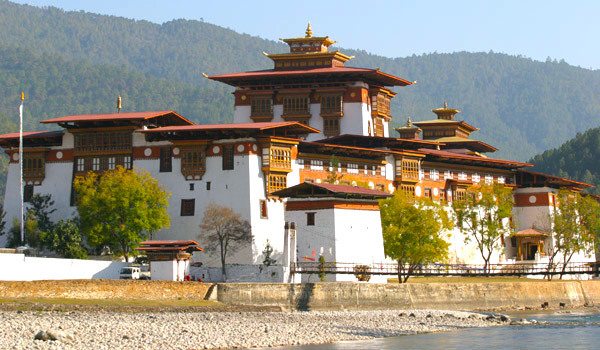 For many travellers, Bhutan’s monasteries best encapsulate the country’s mysterious and ancient heritage. 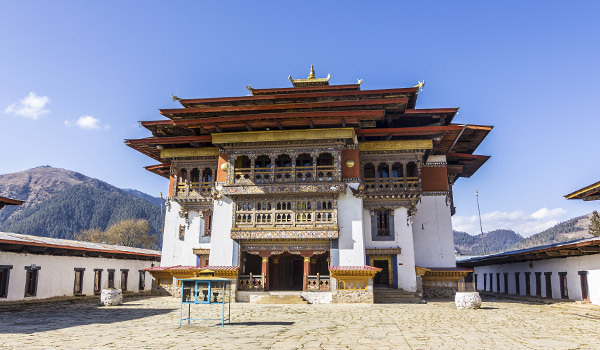 No one knows for quite how long Bhutan has been settled, though many estimate that its first inhabitants appeared as early as 2,000 BC. 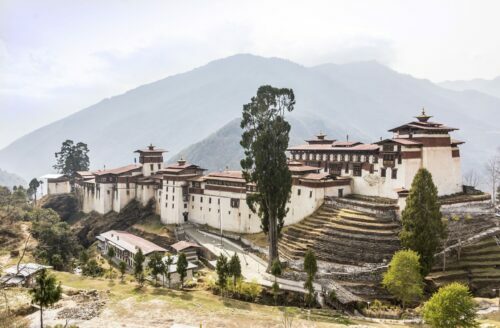 In the 7th century, Buddhism officially arrived in the country, and with it came new populations from Tibet, a flourishing of culture, and the origin of the country’s long monastic tradition. 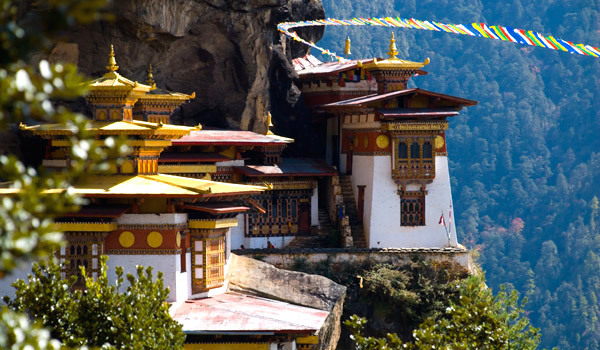 In the supremely picturesque Gangtey Valley stands the historic Gangtey Monastery. A seat of Nyingmapa Buddhism, one of the oldest, Tibetan-originated forms of the religion, the monastery dates to the 17th century and reflects an ancient heritage. 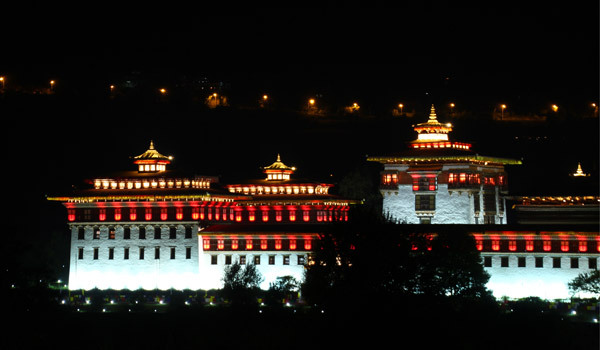 Visually, visitors are greeted with a colourful tower painted in mandalas, pretty courtyards, and rainbow decorative elements on the exterior.